EWP Stainless Steel Hansdsfree Phone Enhanced weather protection handsfree phone is designed to provide quick & reliable communication and can be connected directly to a C.O. line or analog PABX/KSU station. Feature non-volatile memory, a built in 2 number dialer & intelligent call progress detection for automatic hang-up when the call is completed. Safeguard those you love with Guardian Alert Enjoy the Freedom of Independent Living Emergencies can happen in all parts of a home and frequently right outside a home in the yard or driveway. 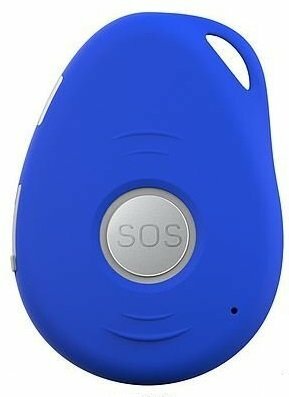 The Guardian Alert enables you to call 911 in the event of an emergency and speak directly to the emergency operator from anywhere in and around your home with a range of 600 feet the equivalent of two football fields. Guardian Alert requires no monthly subscription or service fee. It works like a cordless phone with 911 service and tone dialing. You can wear it around your neck, clip it on a belt or carry it in your pocket at all times. To avoid accidental activation, the blue activator button is recessed and must be pressed for a minimum of 2 seconds to initiate a call. 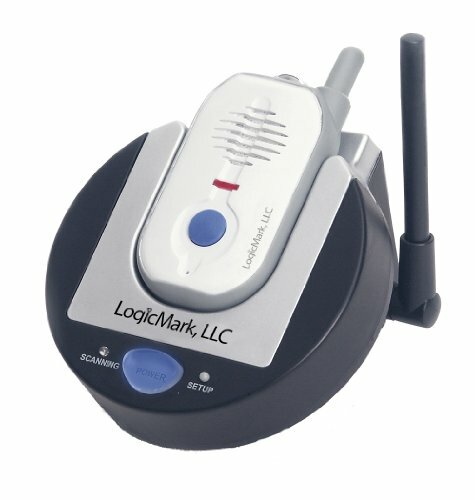 The Skylink AD-105 Dial-Alert Emergency Dialer allows you to record an emergency voice message for up to 40 seconds. 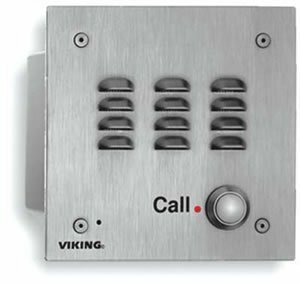 If a Skylink sensor or Panic Button Transmitter is triggered, the Emergency Dialer automatically dials up to nine emergency programmed contacts of your choice. You can program pagers, cellular phones, landlines, etc... as emergency contacts. The Emergency Dialer uses a universal dial tone to adapt to voice systems of all phone companies, so you'll be sure your emergency message gets through . 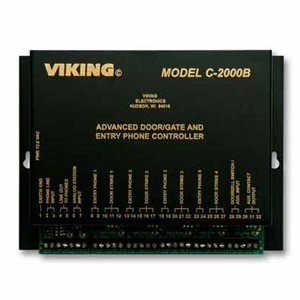 A programmable entry/exit delay helps prevents the alarm from being triggered by accident. 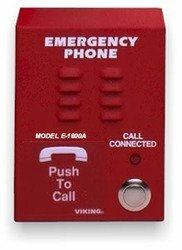 A panic button makes the Emergency Dialer ideal for assistance, safety/ security, or any other situations that might require immediate emergency notification. 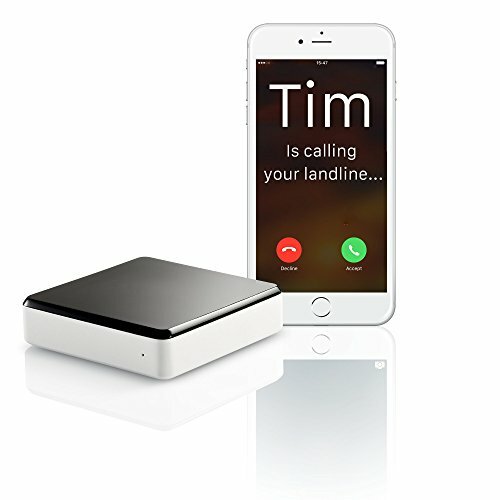 Works on landlines and compatible to VOIP networks. Since 1990, Skylink Technologies has strived to manufacture automated systems that ease your home control. 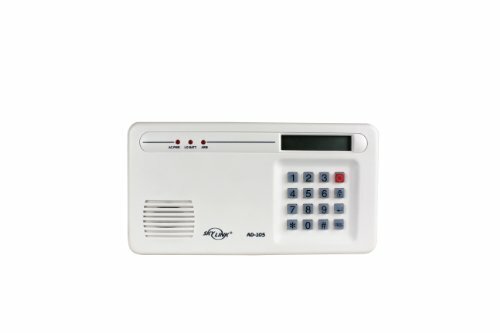 Today, Skylink manufactures and distributes a DIY wireless alarm system with app control capabilities, DIY home automation and garage door openers to assemble your connected home. If you have any questions, call us anytime toll free 1-800-304-1187 or send us an email at support@skylinkhome.com. Voice Bridge transforms your smartphone into your new fixed phone. Place and receive landline calls from your anywhere, on your mobile. Use your contact book in any circumstances, pair up to 5 devices with your landline & be notified of missed calls. Your landline always in your pocket. Get and place landline calls using your smartphone. Even when away from home. Better than a call forward, place calls with your landline number. Use your smartphone address book for all your calls. Available on iOS (8 and above) and Android (4.2 and above). NO MONTHLY FEES for Voice Call and SMS Messaging when IP Alarm Dialer send you notification your Business/Home Alarm System has been set off! 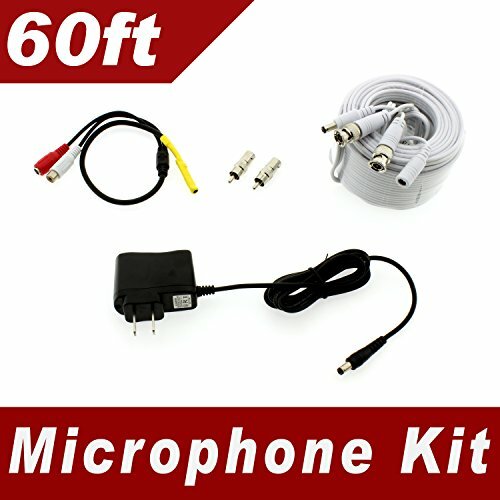 VOICE DIALS AND SMS TEXTS ARE FREE and can be sent to cell phones or landlines over your existing internet connection. 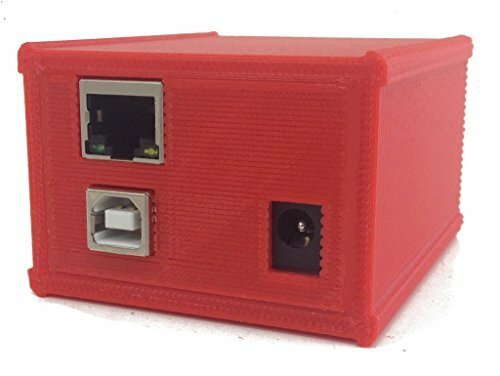 NO CONFIGURATION REQUIRED, JUST PLUG INTO INTERNET connection and it will automatically configure connectivity settings. ADD UP TO 10 PHONE NUMBERS, CELL OR LANDLINES are easily programmed over your network using your local computer. 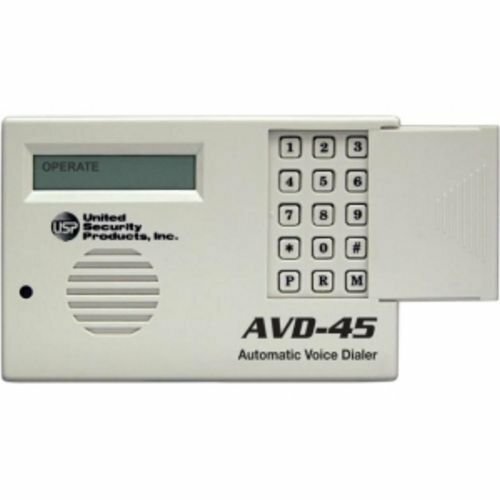 WORKS WITH HONEYWELL VISTA, ADT, DSC and any Alarm Panel that uses 9-18VDC Siren Output. Low noise and high fidelity. 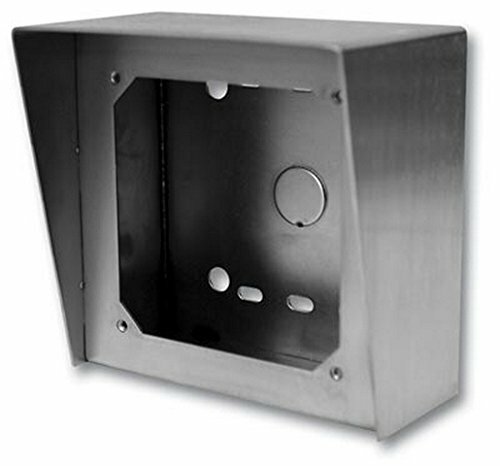 Can be installed in hidden locations, and till areas! The SECO-LARM SK-919TT1S-BU is a One-button RF Transmitter that can operate from up to 500 feet. 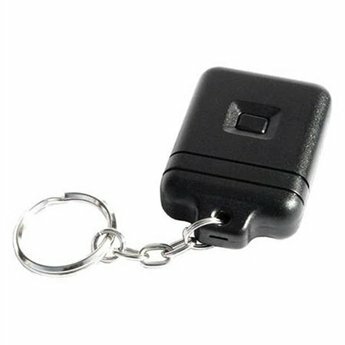 It features DIP switch technology, 59,049 selectable codes, an LED transmission indicator, and a convenient key-ring for easy access. 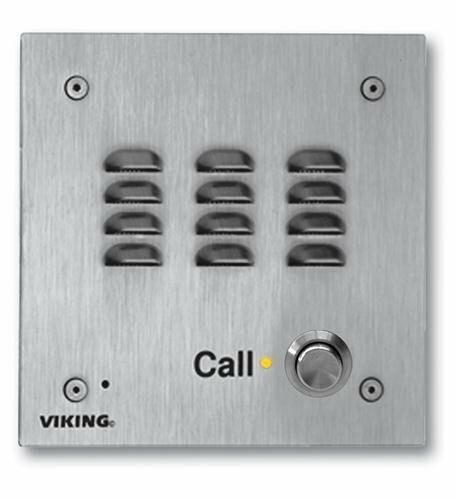 Use this dialer instead of the built-in monitoring station dialer in the Hardwired security systems and save on monitoring station costs. Have it dial your friends, relatives or your pager. 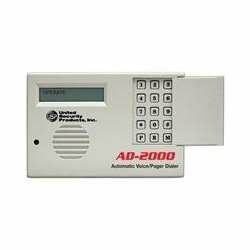 Works with most alarm systems that have a NC output that opens momentarily or continuously during an alarm condition, or produces a momentary voltage pulse. Voice Activated Telephone Dialer Let the dialer do the work for you! 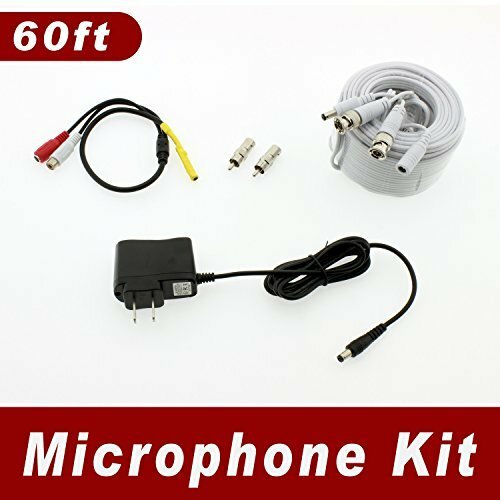 This Voice Activated Telephone Dialer is a very easy unit to program and use. 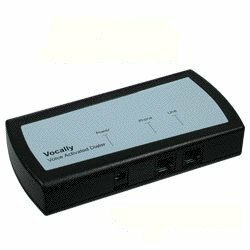 Voice prompts guide you through the programming and dialing process. When you pick up a handset, push the TALK button on a cordless phone, or press the SPEAKER button on a speakerphone, the dialer will automatically ask you "NAME TO DIAL". You just tell it the name and the dialer will call the number. If you want to manually dail a number, just hit any key other than the # key to get a dial tone. 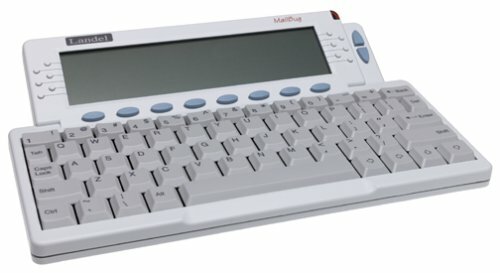 To enter the programming mode, just press the # key at the "NAME TO DIAL " prompt. 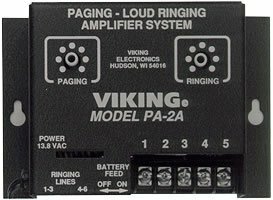 The voice dialer is easily installed between the telephone and the wall jack; just like an answering machine. Once you have taken the time to program this product placing a phone call to a family member, friend, or business will be made so much easier! Just pick up the handset and the phone will automatically ask you what name to dial. You just "tell" the phone what name to dial without ever having to push a button! 60 Name Memory Capability: You can program up to 60 names and phone numbers into the dialer for voice recognition recall. * Manufacturer limited one year warranty. Plugs into phone and ready to use.